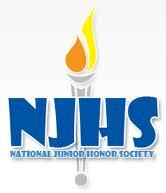 You were given your intent to return to NJHS on Thursday, October 15, 2015. 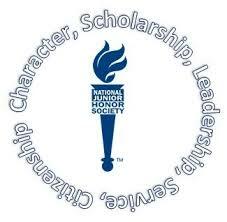 All forms and money are due on Friday, October 30th to be considered an active member of the SMS chapter of NJHS. Good luck to a great year!